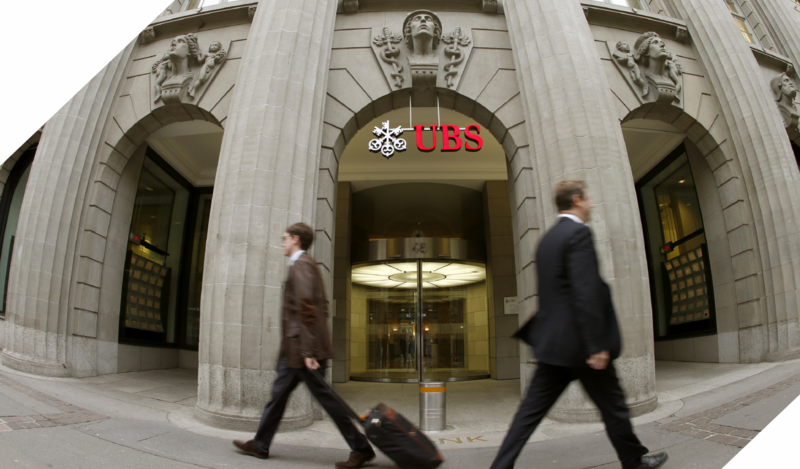 Andreas Kubli, Head Multichannel Management & Digitization, UBS Switzerland, comments: "Previously, our clients had to print, sign and send documents manually for compliance reasons. Now they can do it in a smart, easy and time-saving way. Thanks to Cryptomathic and SwissSign, customers can sign their contracts digitally in e-Banking – while meeting all legal and compliance requirements."